We live in a VUCA world. We manage a Volatile, Uncertain, Complex, Ambiguous environment every day at work. How do we motivate ourselves (and our learners) to build our skills when we feel stressed about the certainty of our jobs, teams, and organizations? 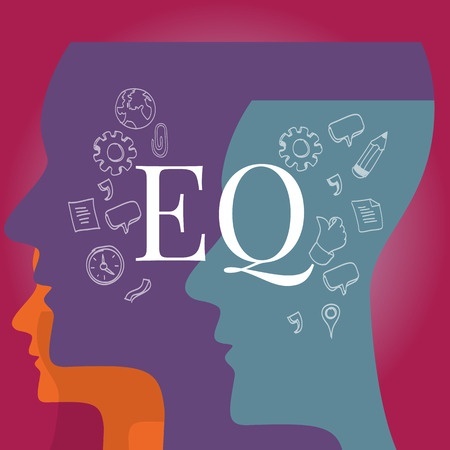 Marjorie Derven of HUDSON Research & Consulting argues emotional intelligence holds the key. BYTE session attendees agreed, having seen the evidence during Marjorie’s recent live learning event. 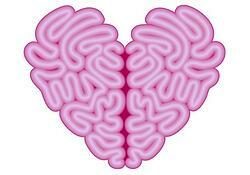 This blog defines emotional intelligence and how we can leverage it for improved learning. Watch Marjorie’s entire BYTE session recording for guidance on identifying personal stress triggers, the impact of emotions on us professionally, and a five-step process to navigate change. How does building emotional intelligence allow learning professionals to be more effective at their jobs? This blog by Marjorie Derven, guest InSync BYTE series speaker, introduces the connection before her March 21 live online learning event. Register to attend her BYTE session now to expand on the perspective shared here. Today’s world is changing at a dizzying pace, with increasing volatility, uncertainty, complexity and ambiguity—known as “VUCA” in Army War College terminology. We know that high levels of change cause stress---and stress can block our ability to be effective learners. This is problematic, because being an agile learner—curious, adaptable, open to change, and having the resilience to keep on trying to learn despite making mistakes along the way—is more important than ever. In fact, our ability to learn is arguably a requirement for survival. As we experience new and challenging situations, there may not be a past model to refer to. It is essential to be able to ask critical questions such as “What is most important now?” "What is different and the same about this situation compared with others I have seen in the past?" and, “If I think creatively, what are some better answers?” Constructive questions, combined with the humility to be open to new ways of thinking, enables us to best gain perspective to address new situations.